When was the last time you visited Eureka Springs? Maybe you have never been. Most people think of a quaint Victorian village, surround by natural beauty and springs. 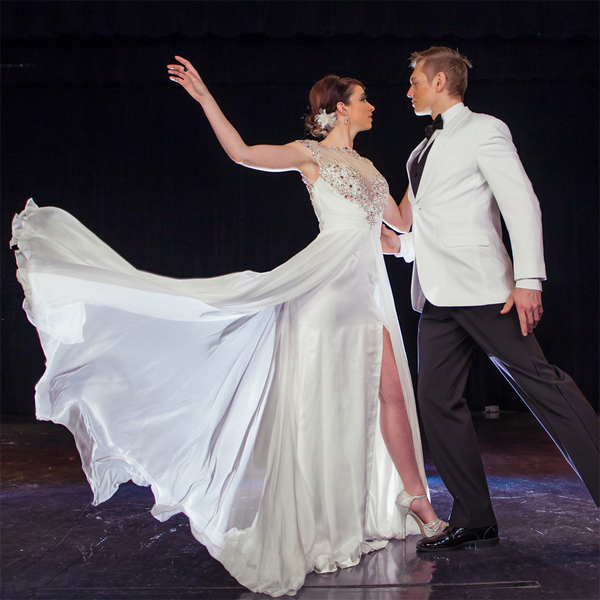 Did you know that Eureka Springs is also home to many amazing stage shows? When it comes time to book your next vacation, make it Eureka Springs and don’t miss these great live shows! Eureka Springs’ NEW must-see live stage show is Steve Kinworthy’s Lovin’ Every Minute. Steve and his talented cast of dancers, singers and musicians will make your jaw drop with unbelievable productions of your favorite songs. 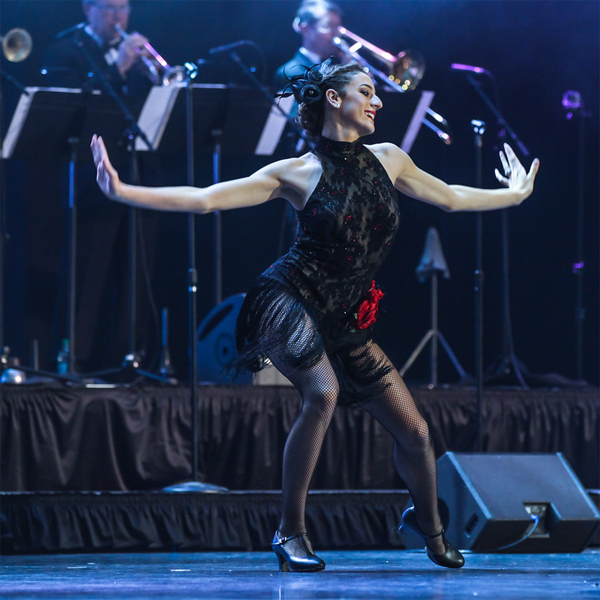 From Jazz to Broadway to Classic Rock, this show has it all. 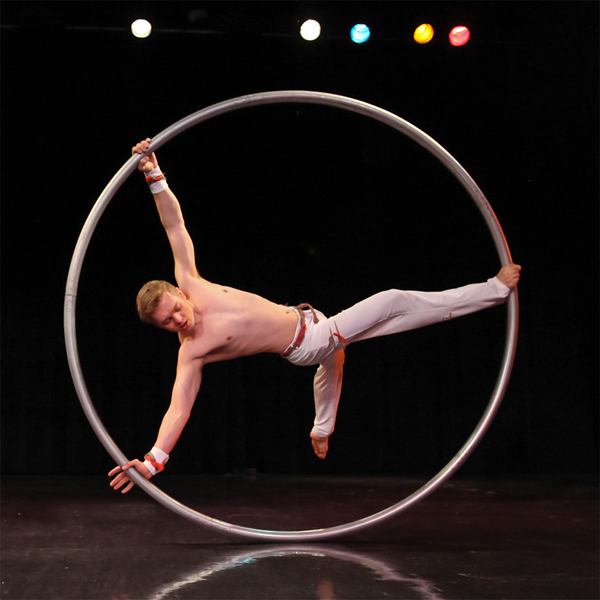 Jaw dropping acrobatics and dazzling special effects make this show one that you don’t want to miss. Click Here to Buy Tickets! Two Great Shows at the Intrigue Theater! 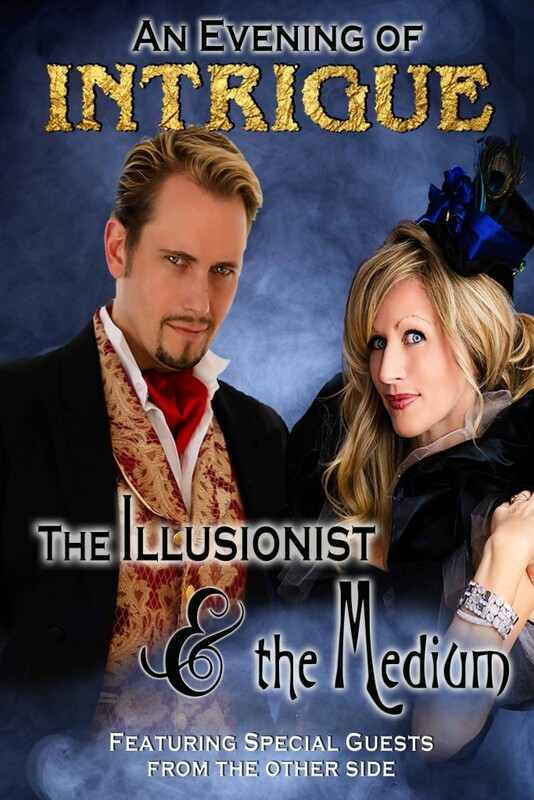 Experience an evening of Mystery and Intrigue with Sean-Paul, the Illusionist, and Juliane Fay, the Medium. This jaw-dropping show features amazing illusions and maybe a few special guests from the other side. Everything in this throw back production is based on Real Historical entertainment that is still so effective that it can bring even you to the edge of your seat! 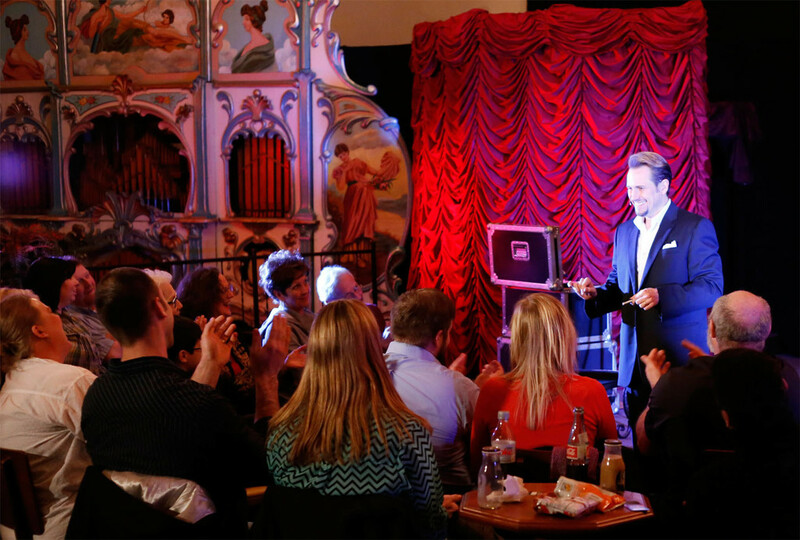 This exclusive evening of Close-up slight of hand and Mentalism is only offered to 16 people per show. Witness the magic first hand, literally, as Sean-Paul and Juliane craft a unique experience that leaves guests wanting more. Performed with a more modern-day flair, this performance is jam packed with comedy, myster and suspense! Tickets include a complimentary beverage. Click Here to Buy Tickets! 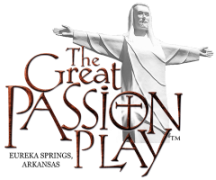 The Great Passion Play has been telling the inspiring story of Christ’s life and death in a monumental way since the 1960’s. With more than 150 actors and live animals on a small village-sized set, visitors become active observers of Jesus Christ’s life, betrayal, death, and glorious resurrection. Whether it is the impressive set or the subject matter,the Great Passion Play in Eureka Springs is “America’s #1 Attended Outdoor Drama” with nearly 8 million visitors. There are many great attractions in Eureka Springs. 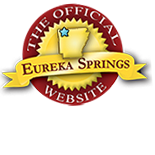 For scheduled events, please visit our Eureka Springs Calendar of Events. This entry was posted on May 13, 2015 by service424 in Arts & Culture, Attractions, Musical Adventures, Things to Do and tagged Attractions, great, intrigue, Intrigue Theater, Lovin' Every Minute, magician, mentalists, music, Passion Play, Sean-Paul, shows, stage.